Basketball players looking for a unique challenge and a lot of fun — join us at Joseph Palmisano Memorial Basketball Clinic at Saint Bonaventure High School Gymnasium. All proceeds benefited the Joseph Palmisano Scholarship Fund at Sacred Heart Church. At our clinic every player will develop all of their basketball skills - shooting, passing, dribbling, rebounding and defense. 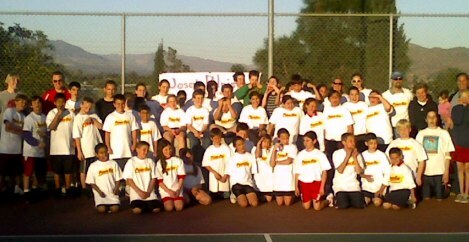 With our experienced coaching and 2 hours on the court, you will improve more than you ever thought possible. Every player will receive a clinic T shirt in addition prizes will be awarded for enthusiastic participants. The Joseph Palmisano Memorial Basketball Clinic is a great place for any young basketball player who is looking to improve his skills, work hard, make new friends and have fun!